Myself Prize is Australia's only dedicated self-portrait prize open to all artists where submissions can be made in the form of an illustration, painting, photograph or sculpture. Although most artists create a self-portrait at some stage, they are often kept private, or mixed in with other generic portraits. We wanted to try and bring them out of the shadows a little more and celebrate them as their own truely unique art from. 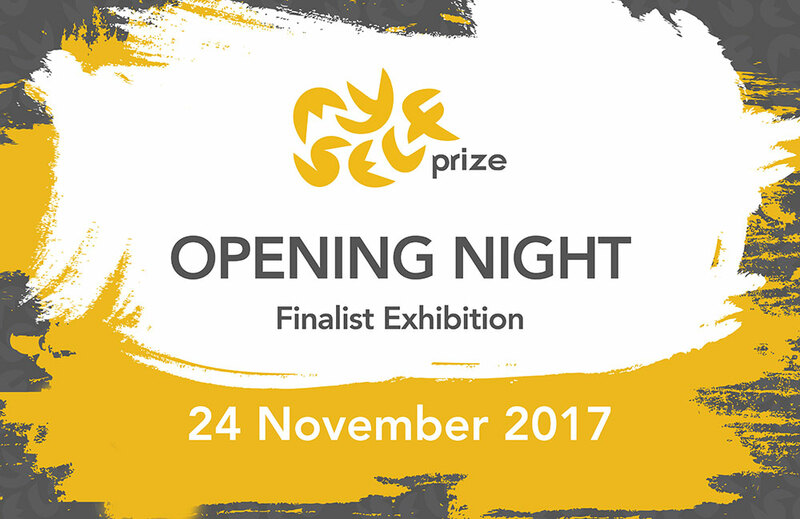 Come and celebrate the self-portraits of Myself Prize 2017 at our finalists exhibition.